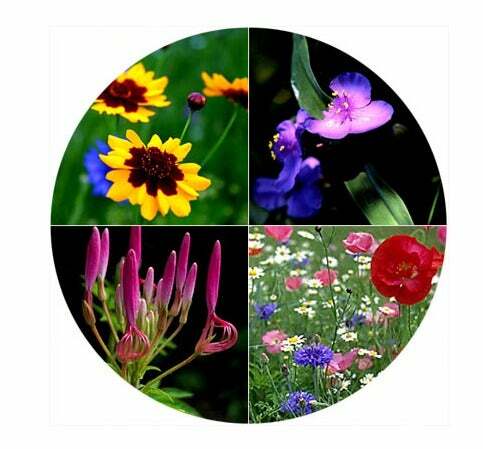 By expert estimates, there are over 20,000 species of flowering plants in North America, belonging to about 300 different families. Those that grow in the wild or on their own, without cultivation, are called wildflowers. Wildflowers indigenous to the continent are called “natives”. Others, which may be quite common, but not indigenous, have been introduced from some other part of the world and are referred to as “naturalized.” Both types share one common distinction: They are equipped to grow on their own in nature.